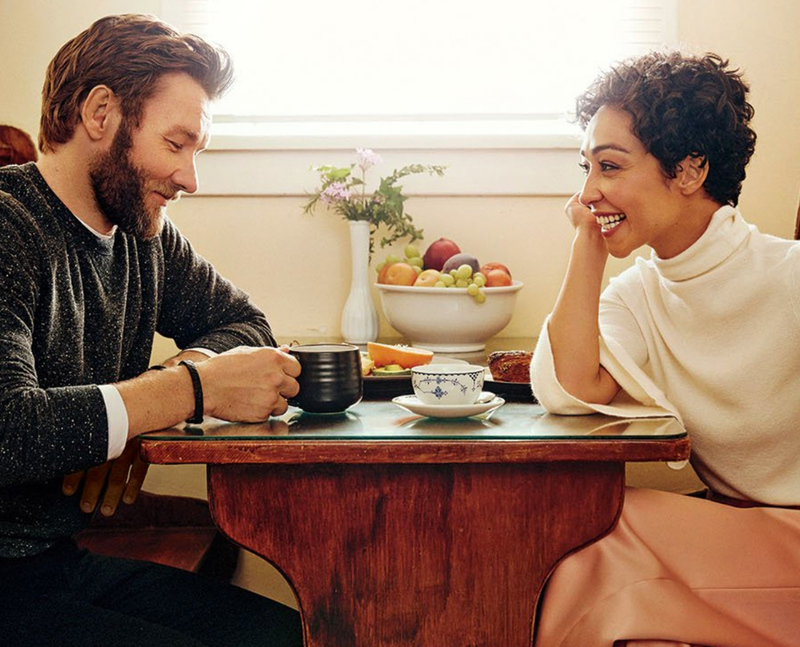 "How Interracial Romance LOVING Became the Most Relevant Movie This Election Season"
Ruth and Joel are at the fore of a detailed feature in The Hollywood Reporter. Stephen Galloway presents a comprehensive look at how the film made it to the screen and why it is such an important supporting note to our country's current state of affairs. Beautiful photography courtesy of We Are The Rhoads compliments the piece throughout. A wonderful read over at The Hollywood Reporter.